During the day of Sunday, September 2, pro-Russian militants in Donbas violated the ceasefire three times. Armament, banned by Minsk agreements, was not applied. 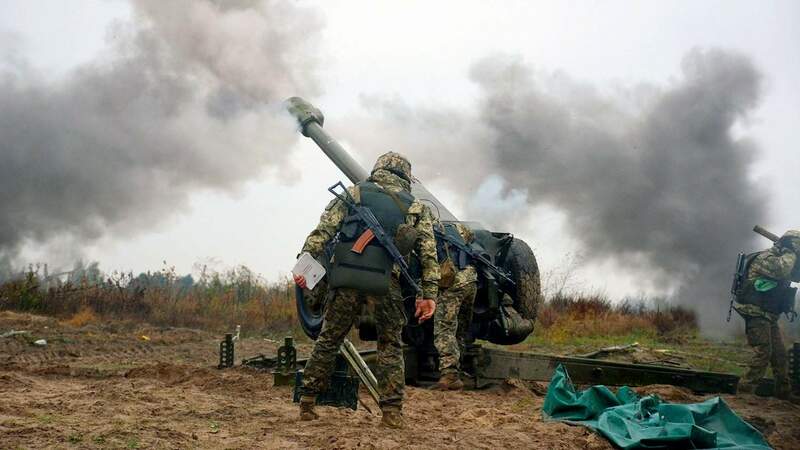 As a result of the shelling, 5 servicemen of the Ukrainian Armed Forces were wounded. This is reported by the press center of the Joint Forces Operation headquarters in Facebook. "Boldly disregarding the conditions of the" school "armistice, the enemy opened fire from grenade launchers, heavy machine guns and small arms on defenders of the settlements Kamyanka and Pivdenne. As a result of shelling from machine-gun automatic grenade launchers, unfortunately, five members of the United forces were injured, " reads the message. According to intelligence, two invaders were destroyed and four others were wounded. It was noted that the situation in the area of the operation remains under the control of the Joint forces.